There are still a few tales that remain to be told from the holy legendarium of J.R.R. Tolkien. Following the Lord of the Rings, the Hobbit, the Silmarillion, and other collected works, is the Fall of Gondolin from the same — now deceased — esteemed author. The latest entry will be the third and final in a trilogy based on stories from the Silmarillion that includes the Children of Hurin, and the Tale of Beren and Luthien. It will chronicle the events leading to the fall of the beautiful city of Gondolin, which was first mentioned in the Silmarillion. While the official release is scheduled for August 30, 2018, long-standing fans can pre-order their copy right now from participating retailers and outlets. The hardcover edition, containing 320 pages, is currently priced at $30 on Amazon. It should be noted that the Fall of Gondolin is an assembly of lost works by J.R.R. Tolkien that were recently discovered by editor Christopher Tolkien, the third son. The new book will also feature drawings and illustrations from Oscar-winning artist Alan Lee. 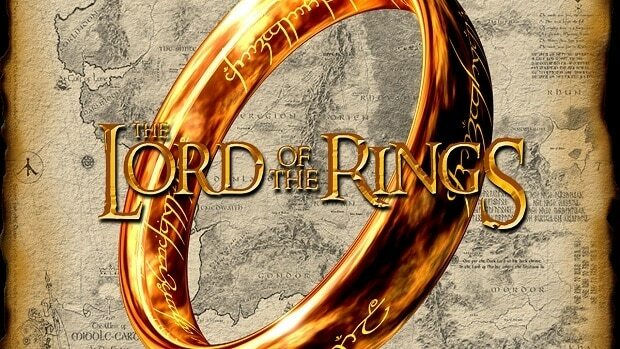 For those unaware, Amazon Studios will be adapting the Lord of the Rings into an episodic television series in the foreseeable future. There will be five seasons in total, backed by a budget that will likely be north of $1 billion.